An ideal first introduction for those who are new to navigation and map reading. 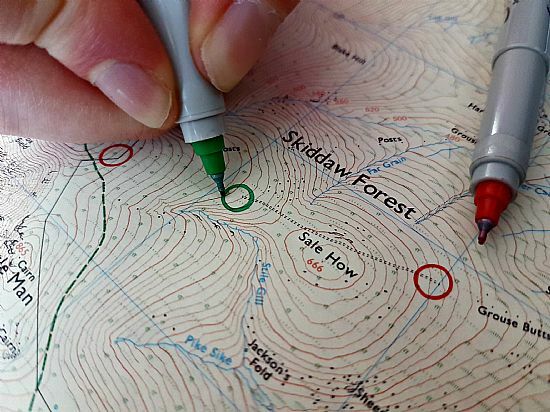 Covers the basics of orientating the map, map symbols, basic compass use and navigating using easy to identify features. Run as one 6 hour course in either Northumberland or the Lake District. 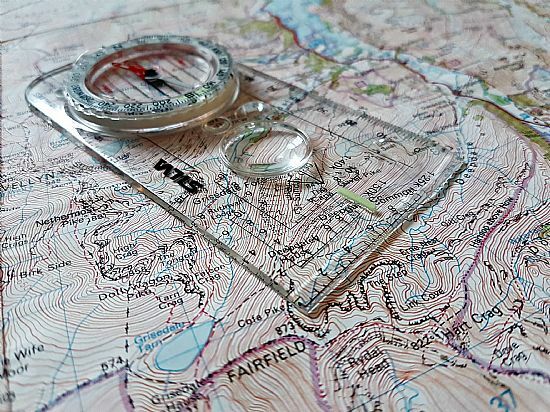 As per the 1 day introduction to navigation however being run over 2 days allows a greater depth of content to be covered, additional practice of map reading techniques and two different venues to be visited. Run as two 6 hour courses in either Northumberland or the Lake District. 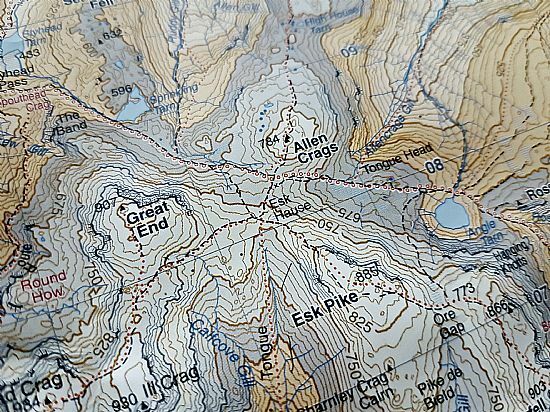 Perfect for people who are already familiar with the basics of map reading and are looking to progress themselves to the next stage. Covering compass bearings and more advanced navigation techniques. Run as one 6 hour session in either Northumberland or the Lake District. 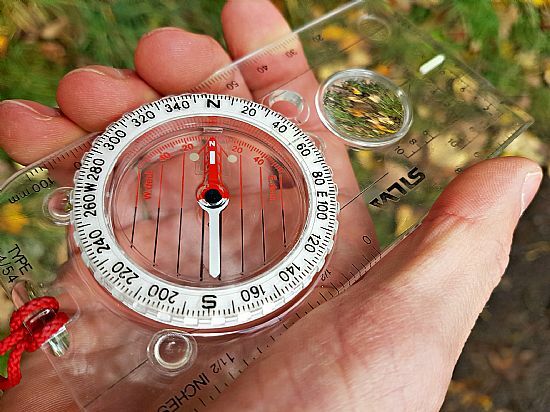 As per the 1 day navigation improver course, however being run over 2 days allows more content to be taught, added practice of a variety of navigation techniques and two different venues to be visited. Run as two 6 hour sessions in either Northumberland or the Lake District. An excellent way to maximise your navigation skills with confidence. Covering a variety of advanced navigation techniques including pacing, timings, compass bearings and navigation via contour features. Run as one 6 hour course in either Northumberland or the Lake District. For the 2 day advanced navigation course it allows us to teach the content in greater detail, with additional practice of advanced navigation techniques and two different venues to be visited. Run as two 6 hour courses in either Northumberland or the Lake District. 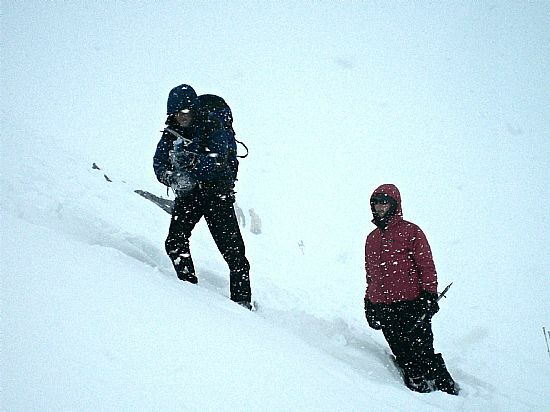 Covers the essentials of winter navigation including: the use of different maps, navigating using large and small scale features, using a compass, navigation in limited visibility and more advanced techniques. 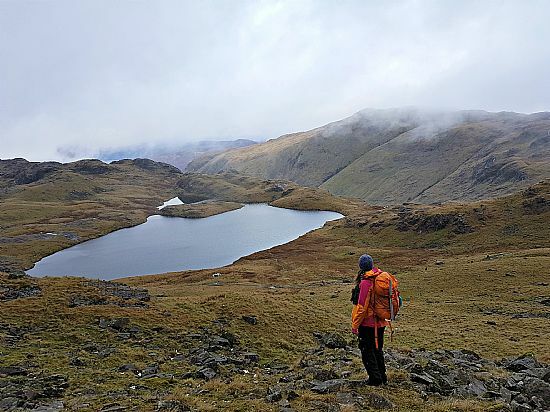 Run as one 6 hour course in the Lake District. 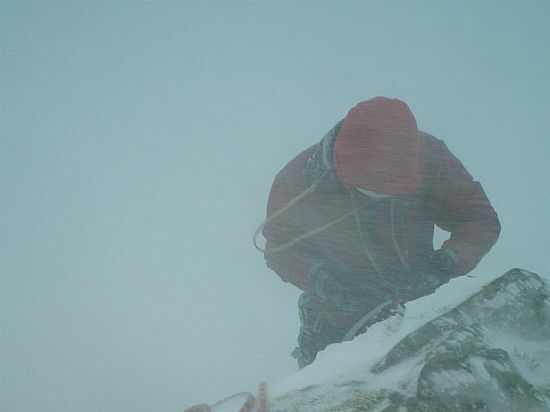 As per the 1 day course, however being taught over 2 days allows different venues to be visited, a greater depth of content to be covered and practice of more complex navigation techniques. Run as two 6 hour courses in either the Lake District or Glencoe. 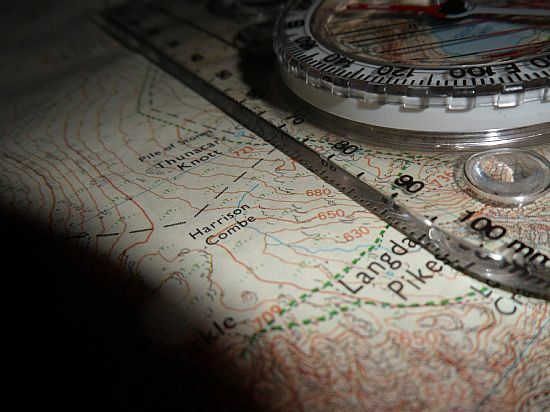 Navigation courses can be run on any date suitable for yourself. Just let us know if you have a specific date in mind when you get in touch. You can download an equipment list for the navigation courses showing what you will need to bring with you and what Climb GB will provide. The map below shows the venues Climb GB uses for navigation courses (Orange markers) and easy to find meeting places (Blue markers).